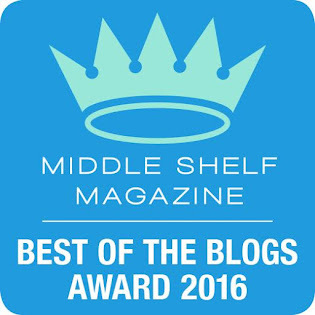 In 1990, author Amy Gary discovered a trunk of unpublished manuscripts and songs in the attic of Margaret Wise Brown’s sister’s barn. These manuscripts provided the source material for many of the titles in a new line of classics by the beloved author. 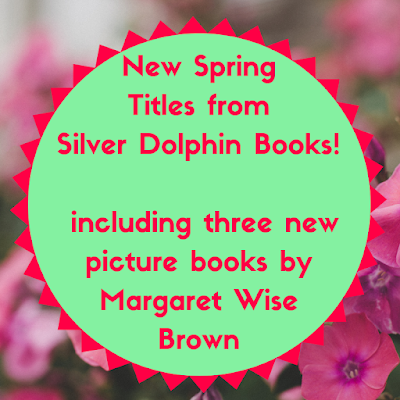 Silver Dolphin Books—publisher of high-quality, activity-based books for children ages 2 to 12— will launch fifteen new Margaret Wise Brown titles in Spring and Summer 2019, with two more publishing in the fall. Fans of the beloved classic Goodnight Moon are going to fall in love with these new Margaret Wise Brown picture books! Full of Brown’s signature whimsy and tenderness, and each illustrator’s unique and masterful renderings, these three books are sure to excite little readers. 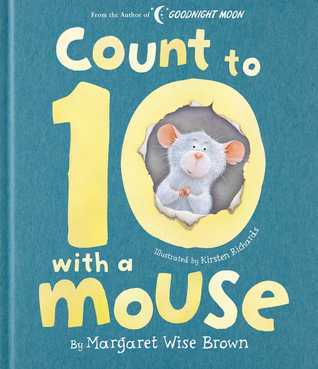 With its delightfully amusing pages, Count to 10 With a Mouse is a fun way to teach little ones their numbers. 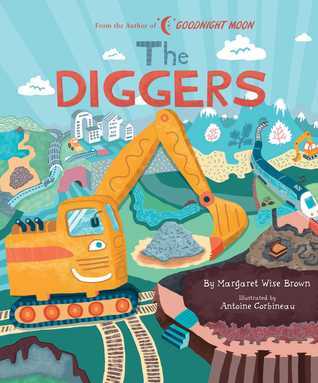 While, The Diggers is a lively and surprising celebration of nature and movement. 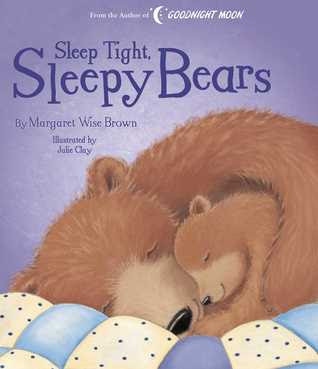 And Sleep Tight, Sleepy Bears will charm and sooth little readers to sleep with its comforting bedtime routine. 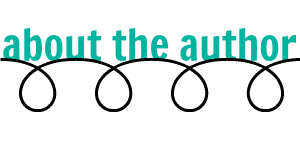 Through engaging rhymes, repetitive phrases, text of various sizes and movement, and captivating illustrations (bold bright colors and shapes, dreamy scenes, sweetly rendered animals) each of these stories is playfully and wonderfully brought to life. Margaret Wise Brown wrote hundreds of books and stories during her life, but she is best known for Goodnight Moon and Runaway Bunny. Even though she died 45 years ago, her books still sell very well. Margaret loved animals. Most of her books have animals as characters in the story. She tried to write the way children wanted to hear a story, which often isn't the same way an adult would tell a story. She also taught illustrators to draw the way saw things. Margaret died after surgery for a appendix while in France. She had many friends who still miss her. They say she was a creative genius who made a room come to life with her excitement. Margaret saw herself as something else: a writer of songs and nonsense. 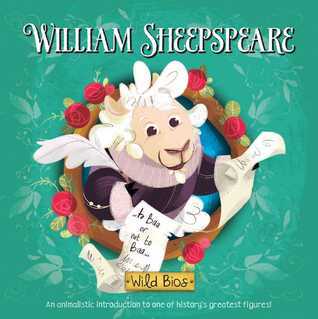 Silver Dolphin Books continues their quirky and fun animalistic introductions to famous historian figures with William Sheepspeare. 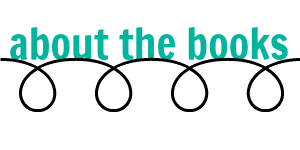 Through clever, laugh-out-loud puns and word usage, this perfect sized board book allows little readers to meet the infamous William Shakespeare in a really fun and accessible way. With colorful, amusing illustrations and irresistible text, William Sheepspeare is a delight. 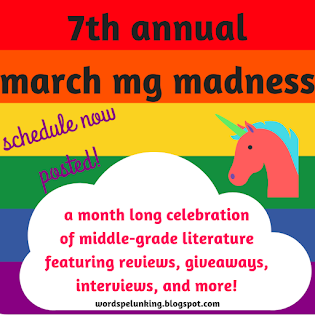 *Disclaimer: I received copies of the books above for review/feature purposes. All reviews, opinions, and thoughts are my own.